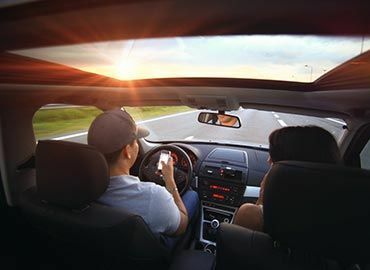 April 3, 2019 by Cole Cummins - According to the National Safety Council, at least nine Americans die and 100 are injured in distracted driving crashes every day. 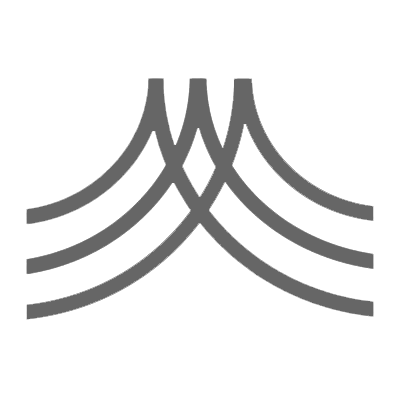 More than 400,000 people were killed in motor vehicle crashes in 2018 alone. We appreciate the State’s commitment to sustainable spending but want to draw attention to the unsustainable impact the proposed FY20 budget will have on local governments in Alaska. The Saint Paul Department of Public Safety is pleased to be working with the St. Paul School for provide a School Resource Officer. 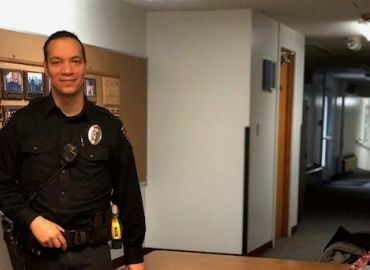 Officer Charles Dobbs is serving the St. Paul School as a School Resource Officer. 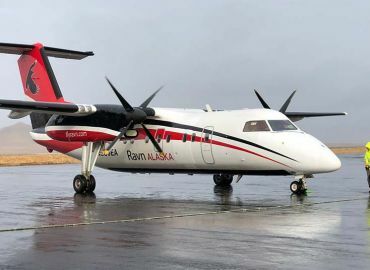 Beginning March 3, 2019, Ravn will operate three roundtrip flights from Anchorage to St. Paul on Tuesday, Thursday and Sunday. Download the PDF of Frequently Asked Questions, http://stpaulak.com/download_file/view/149. This New Year’s Eve Fireworks show was spectacular. 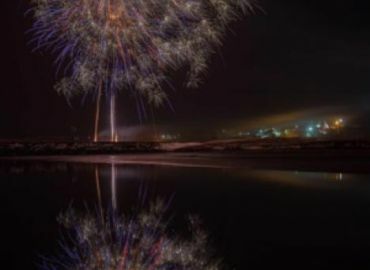 Thank you to the Aleut Community of St. Paul, Central Bering Sea Fishermen’s Association, Aleut Community Store and TDX for your donation to purchase all the fireworks for the community display. A big thank you to the St. Paul Island Volunteer Fire Department for setting up and putting on a great show. 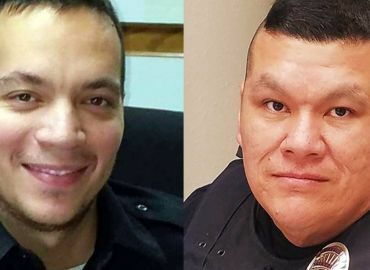 The City’s Department of Public Safety has two new police officers, Officer Charles Dobbs and Officer Shane Auginaush. The new Penair – Peninsula Air Services (PAS)/Ravn have worked out leasing the Saab 340b from the owner of this plane. 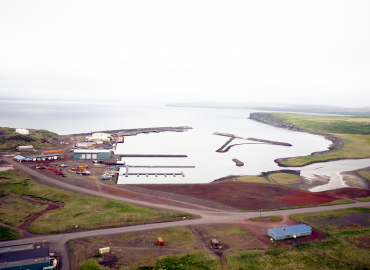 PAS will continue to use the Saab 340b to service St. Paul Island on the established schedule, which is Sunday, Wednesday and Friday. Service with the Saab will continue through January and into February.